Since 1992, Rainbow Precision Products has been enhancing their customers’ productivity through cost-efficient, problem-solving solutions for power transmission and material handling. As factory distributors for some of the biggest and best names in the industry, Rainbow offers a comprehensive, balanced inventory of products, from conveyor belts to bushings, bearings, and more. 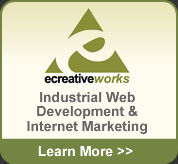 Based in Murrieta, California, the company serves clients across the United States and all around the world. Rainbow takes pride in being a small company that can provide the high quality products and competitive prices that the “big guys” do, but with the personalized customer service that larger companies can’t or won’t deliver. Rainbow Precision Products is a true one-stop shop for all power transmission and material handling needs, no matter the industry or application. They strive to provide the right parts at the right prices, right away. 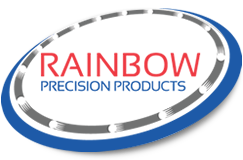 For more information, visit Rainbow online at www.rainbowprecisionproducts.com.